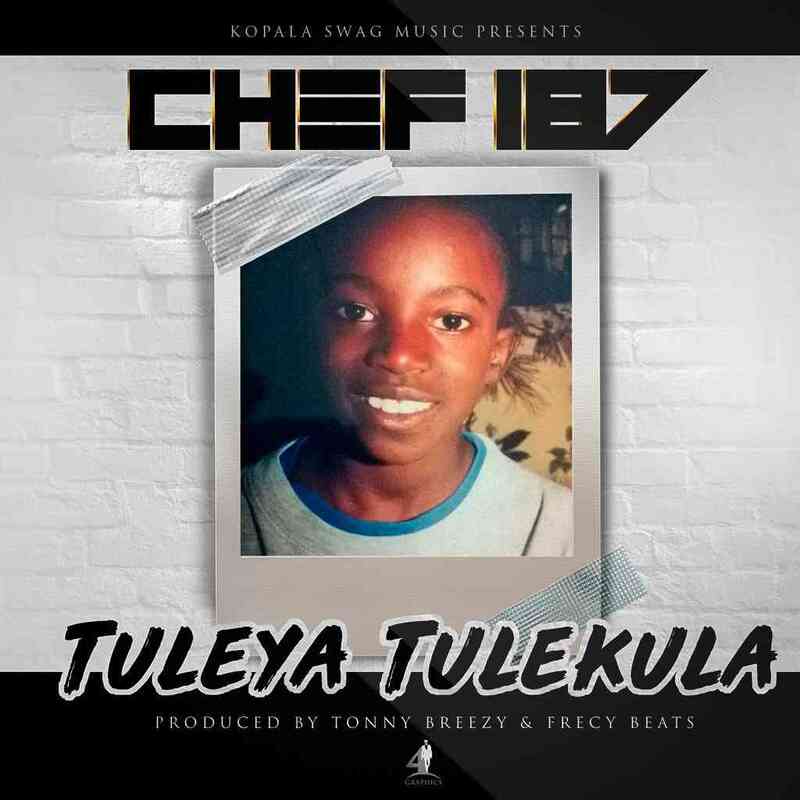 Chef 187 is out to set the year straight by giving us this dope music piece he titled “Tuleya Tulekula“. As we wait for his episode of the Coke Studio Africa to air, Chef 187 spins off the valentines celebrations with something off the hook and impressive! The production credit goes to Tonny Breezy and Fraicy Beats. Chawana X Ariel - "You Deserve"
Wiyen Miracle ft. Kekero - "I Need You"